A groundbreaking study finds bears eat salmon-rich diets near Alberta border. 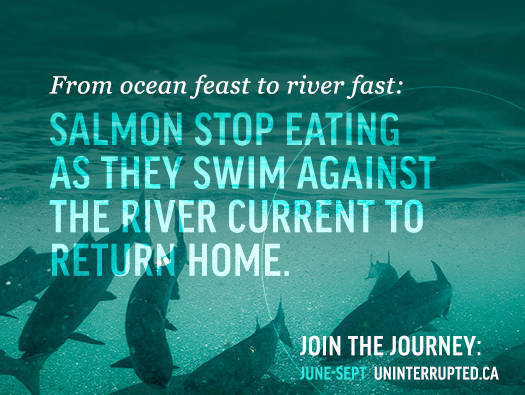 For more than one hundred years Coquitlam went without sockeye salmon in its rivers. Now they’re coming back by water and by land.